We are so grateful for your wonderful support for the past three years! Thanks to you, 133 North Lena Street has served as the home for Ridgway Yoga Shala leaving it with the positive vibrations of our many students and the healing energy of our teachers. The space has allowed us to take our small vision and develop it far beyond the walls of our initial intentions. It has provided us with warmth on winter days and a sun drenched sanctuary of light and love… it has heard our chants in prayer and vibrated with the passions of our teacher’s loving voices. Its four walls have provided us all a place to grow, a place to heal, a place to love, a place to laugh, a place to play, a place to weep, a place to pray, a place to connect and a place to feel what it is to be human. For these reasons and for thousands more, we will forever be in gratitude for these years together and the memories we have shared at this space. With the end of our lease term of May 1, we will say goodbye to one path and embark on a new one ~ one that will to allow us to grow and continue our mission to serve this community and beyond. at the “heart of the Ridgway community” at 540 Sherman Street! With much anticipation and excitement, and with the help of Sherman Street Partners, we have negotiated a long term lease for this new and welcoming location. The space provides sweeping views of the Cimarron Mountains and easy street access for many. We welcome this growth and change and look forward to watching it bloom. CLICK HERE TO DONATE NOW! NO DONATION TOO SMALL! To keep the Shala alive, the move requires a full renovation overhaul to the Sherman Street building at a cost of $10,000.00. We are dedicated to maintaining the same wonderful attributes of our current home, including beautiful floors, warm environment and peaceful energy. The work has already begun in anticipation of opening by May. Unfortunately, our passions run deeper than our pockets. 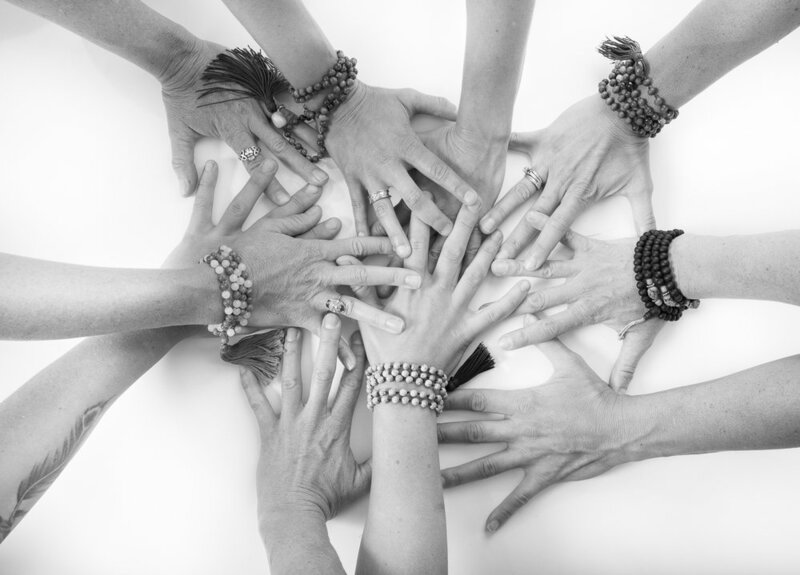 For the last 3+ years, we have run the Ridgway Yoga Shala as a labor of love and have never turned a profit. In order to sustain our sacred space, we need your generous support to help us complete this vision. All donations will go directly to remodeling expenses. If you are unable to donate financially, we appreciate any physical, trade or talented gift donations you are willing to share with us! We are forever grateful for this opportunity to move together into a new hOMe. The collective support of this amazing community is overwhelming, and we feel our dharma to maintain this space is strong. PLEASE consider being a part of this with your kind CONTRIBUTION. We are filled with gratitude for each and every one of you and all your beautiful gifts, souls, teachings and hearts.